Preparation: 'Awaken' the leaves and warm the teapot by rinsing with hot water. Pour out all the water immediately and then begin to brew. Brewing: 2-3 minutes or until desired strength. When the tea is ready, pour all the tea out into a cup or server. This will prevent the tea from over brewing. 2-3 infusions or more are possible with the same leaves. 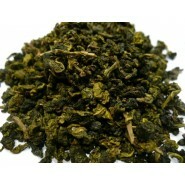 WEIGHT: 100g ORIGIN: Taiwan DESC: A Semi-fermented Chinese Green Tea - A large leaf with .. 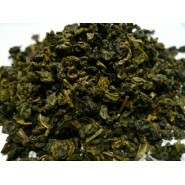 WEIGHT: 100g ORIGIN: Taiwan, Ali Mountain DESC: A Semi-fermented Chinese Green Tea. A lar.. 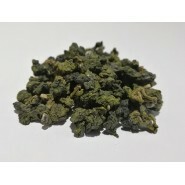 ORIGIN: Taiwan, DESC: A semi-oxidised Chinese green tea with little astringe.. 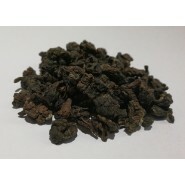 WEIGHT: 50g ORIGIN: Taiwan DESC: Oriental Beauty Oolong tea has a sweet smooth taste with.. 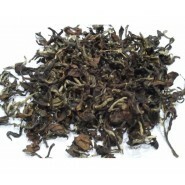 ORIGIN: China DESC: Also known as Monkey Pick with smoky taste, roasted with medium fire to..